The sheer size of drugstore skincare sections is enough to overwhelm any casual shopper—and the anti-aging offerings are even more complicated. Which is why we were relieved to find that a group of eight dermatologists all mentioned the same product when asked what they actually use to slow signs of aging. As Women's Health reports, retinoids—aka vitamin-A derivatives that stimulate collagen production and minimize fine lines and wrinkles—are the ultimate key to anti-aging. "Retinol is the single best-studied ingredient in fighting skin aging," Joshua Zeichner, MD, director of cosmetic and clinical research in dermatology at Mount Sinai Hospital in NYC, told the magazine. "Retinoids are tried and true and one of the most effective ingredients to prevent and treat wrinkles," adds Sejal Shah, MD, a NYC-based cosmetic dermatologist. Francesca Fusco, MD, has actually been using retinol for the past 15 years, and regards it as "the most powerful ingredient for rejuvenation. And Kristina Goldenberg, Robert Finney, Kavita Mariwalla, David Lortscher, and Anna Karp, MDs, all made similar statements regarding the powers of retinoids. More specifically, a few of the derms from the Women's Health article mentioned Retin-A as their retinoid of choice; Dr. Lortscher even called it the "gold standard" for fighting signs of aging. But before you dive in, it's worth mentioning that retinoids are powerful products that can sometimes irritate sensitive skin types, resulting in redness, dryness, and inflammation. "The stronger the concentration, the more effective it can be, but it will also cause more irritation," says Finney. It's best to ease into regular use. 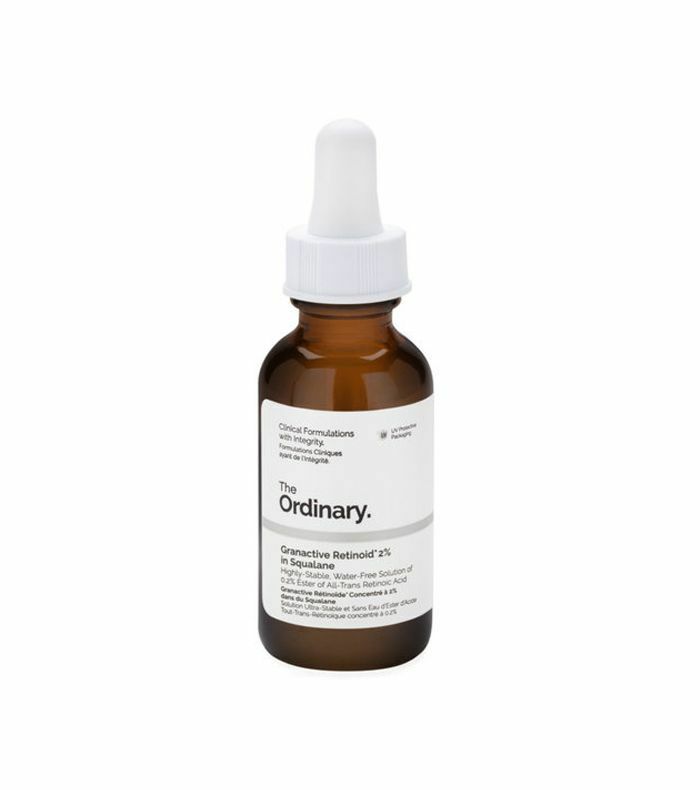 Shop a top-rated retinoid below. 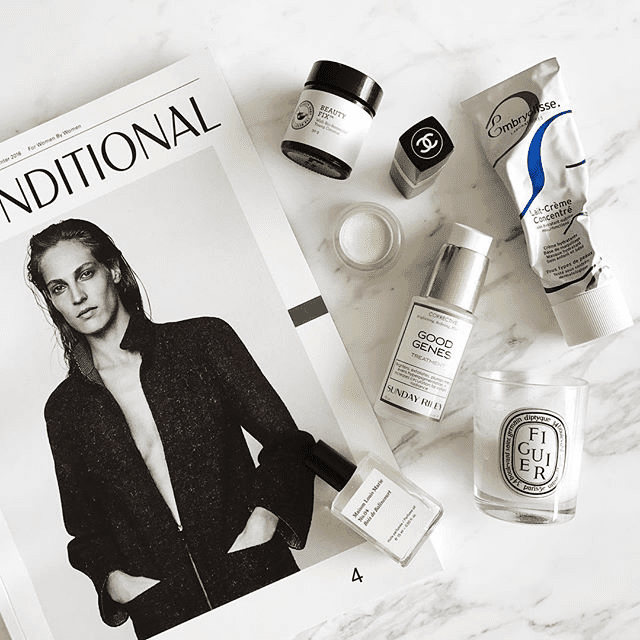 There you have it—the inside intel on why dermatologists love retinol.